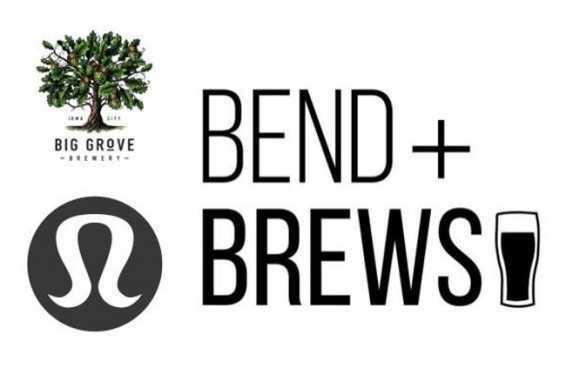 We're bringing yoga back to the brewery for another series of our Bend & Brews. The class will be a 60-minute yoga flow lead by a local instructor. Post-flow, you can find a table or head to the bar and recharge with a brew! 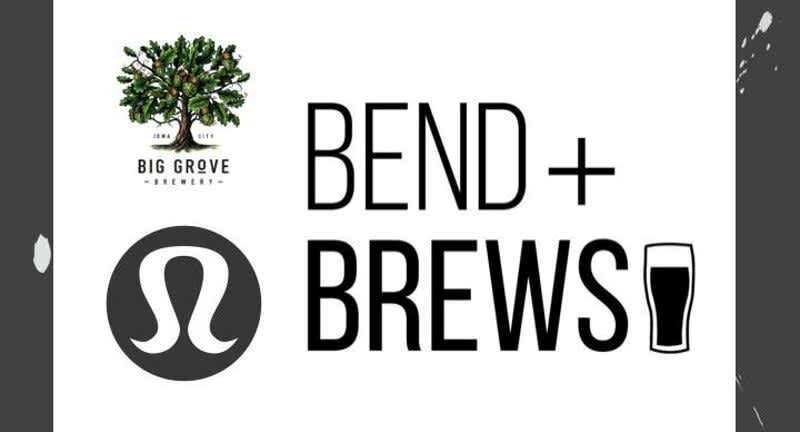 For this Bend & Brews, we're excited to have Tauni Doster - Lean Power Yoga who is one of our beloved Influencers at our Lululemon Local. Please bring a mat if you own one. If not, we'll bring a limited amount to borrow for class.